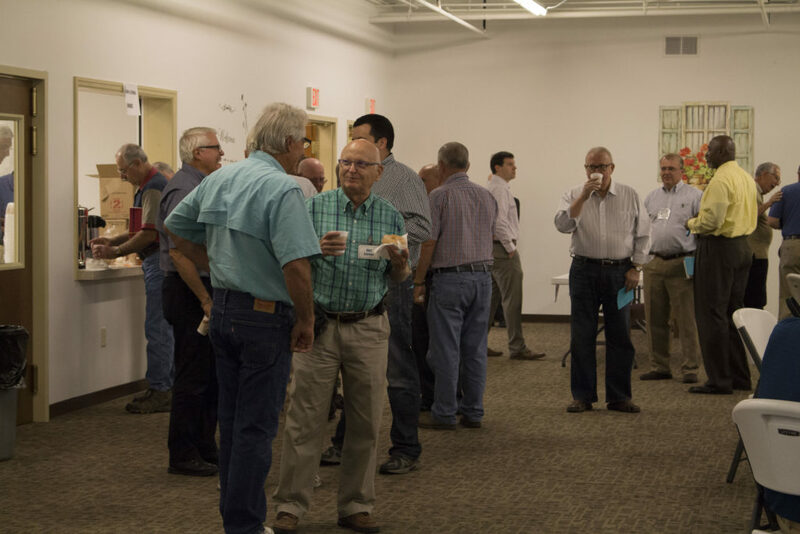 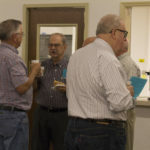 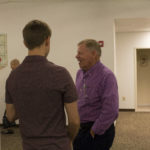 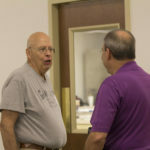 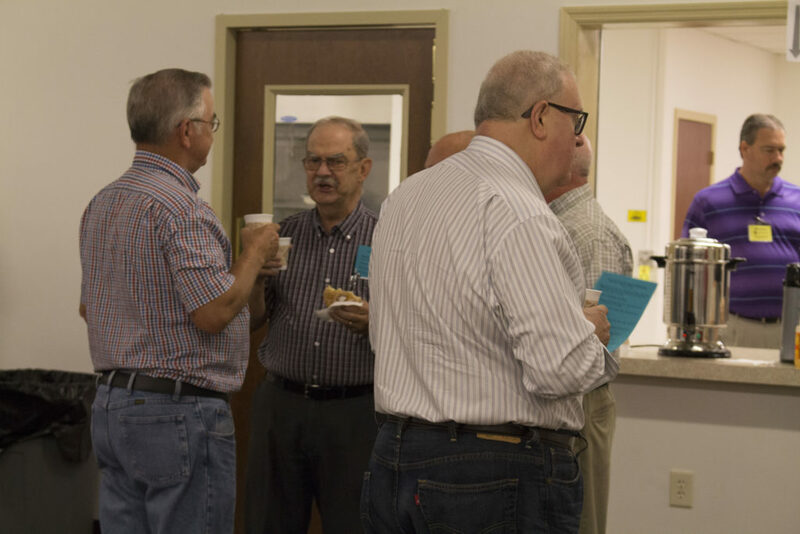 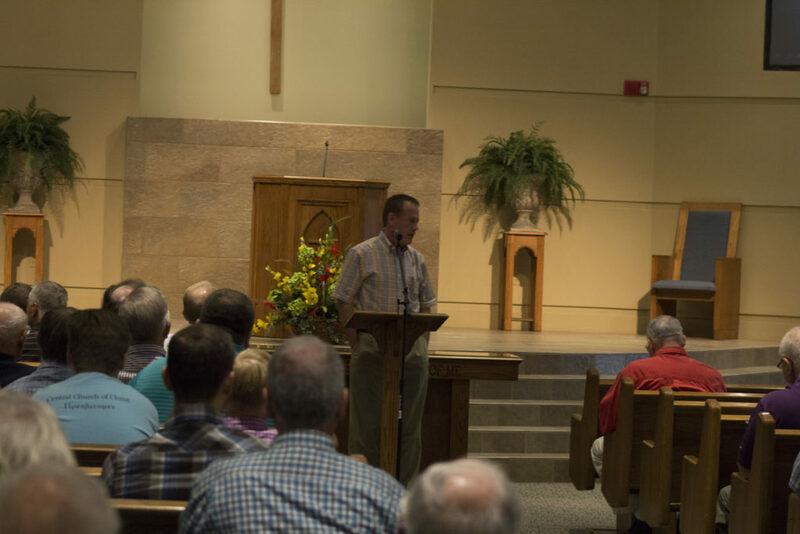 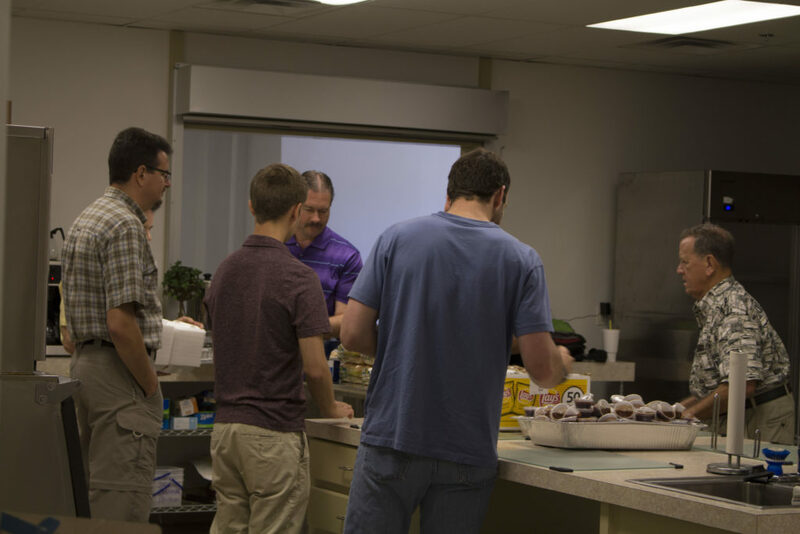 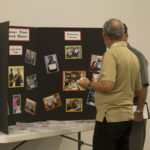 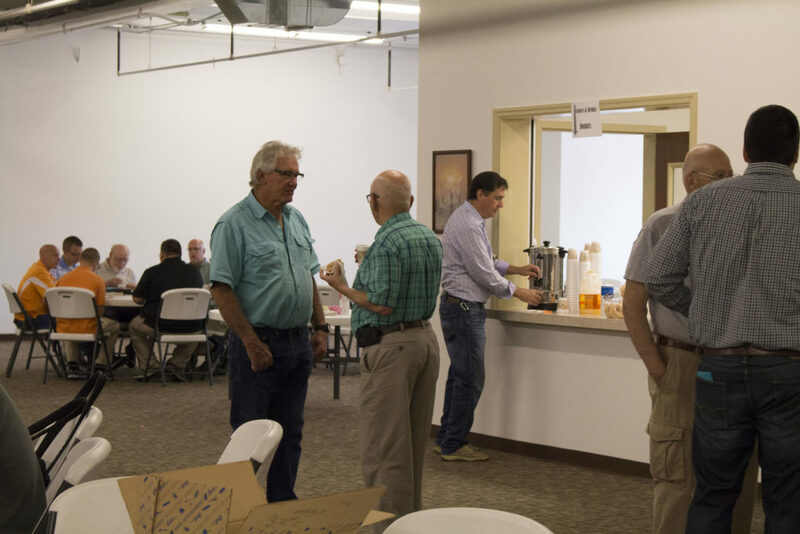 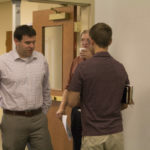 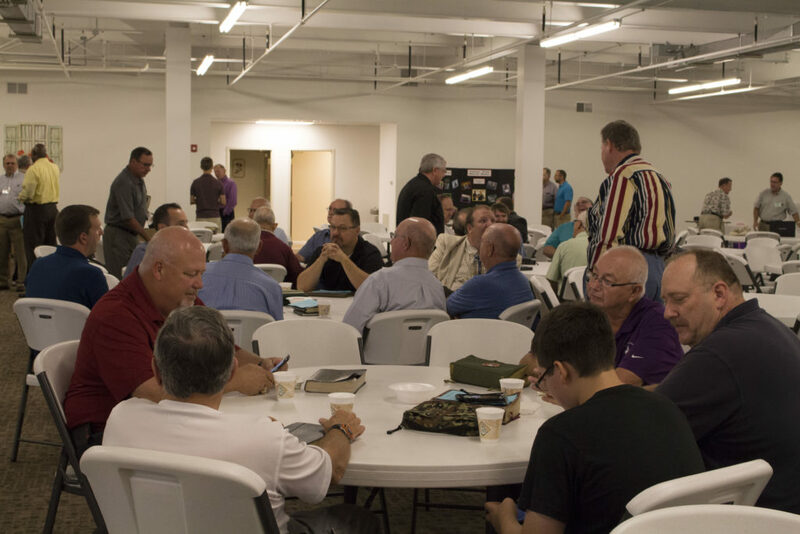 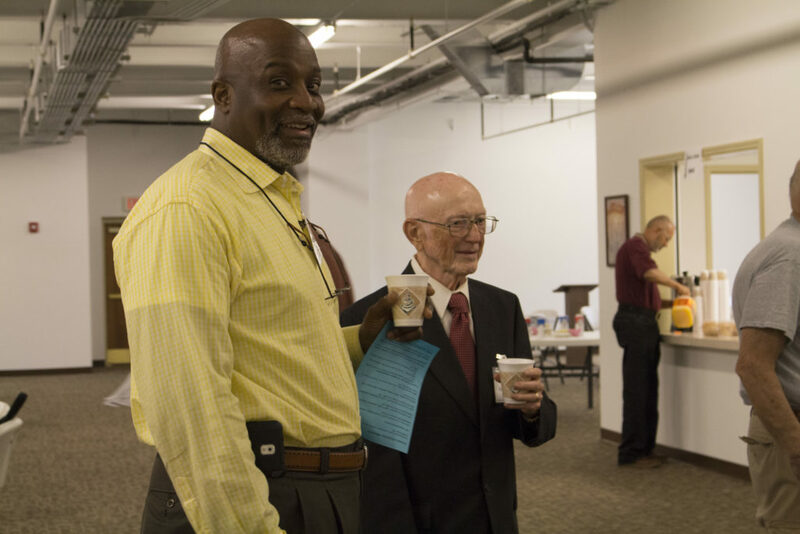 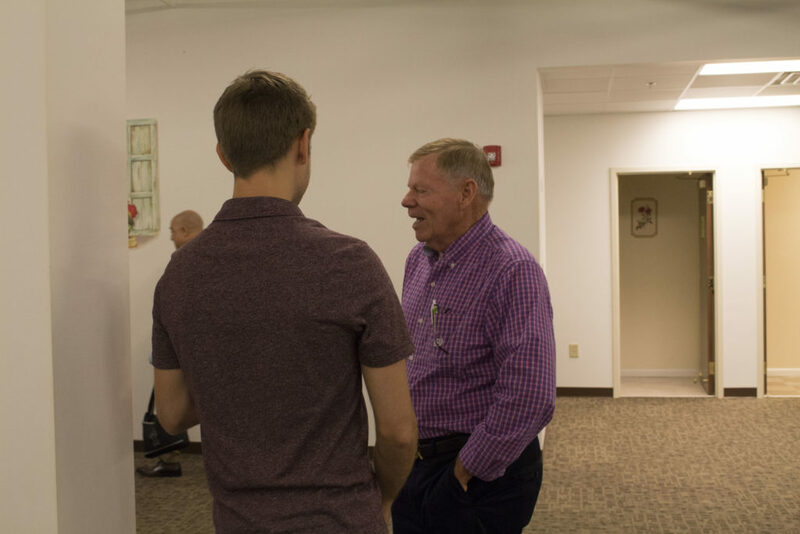 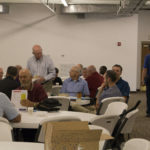 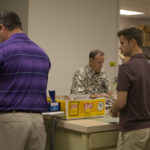 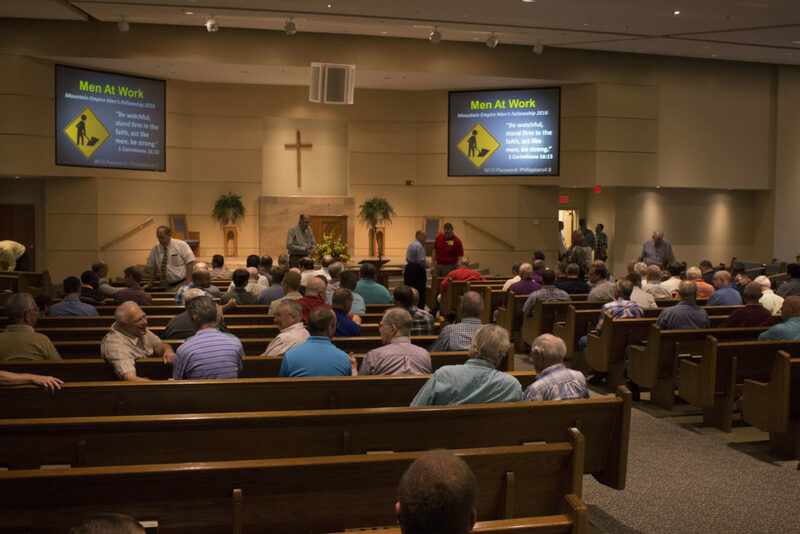 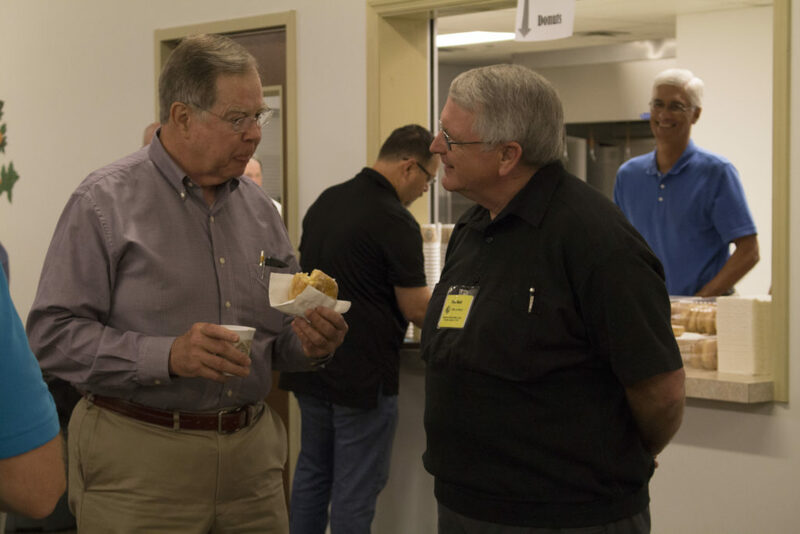 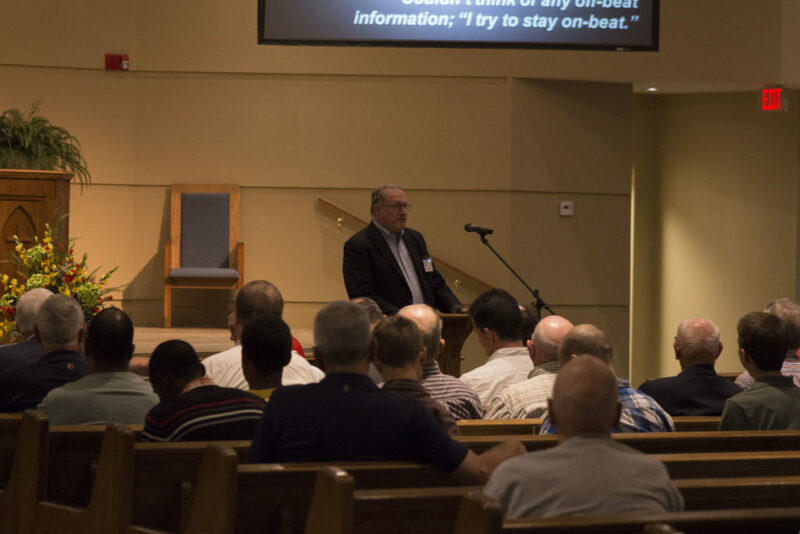 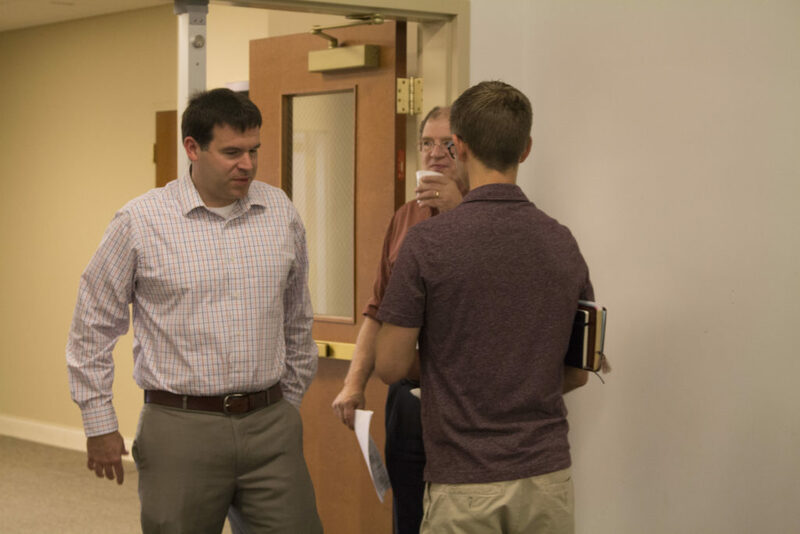 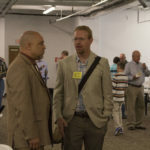 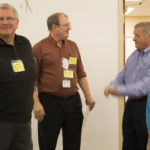 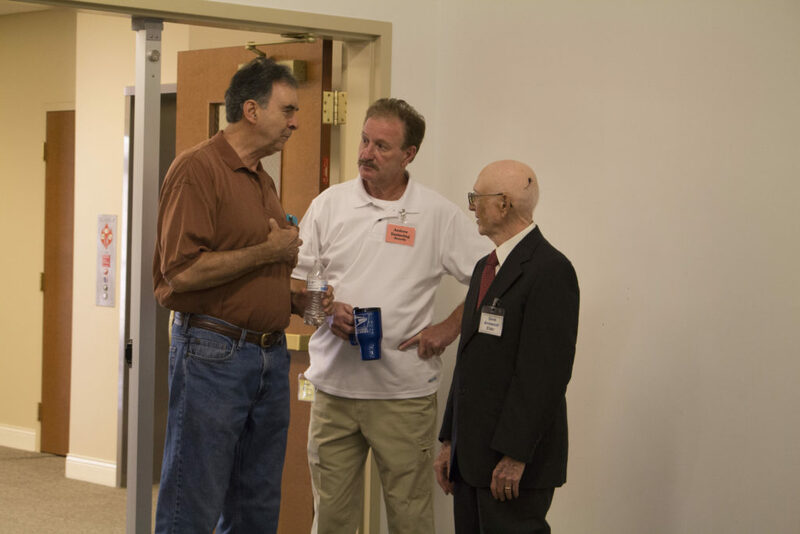 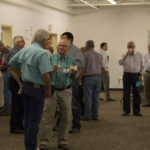 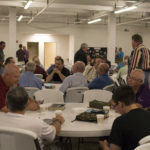 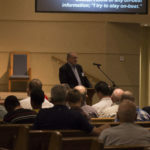 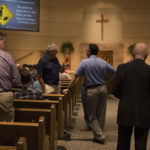 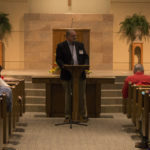 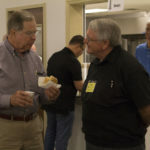 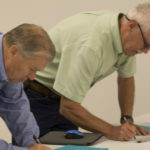 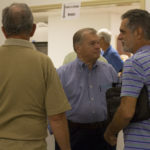 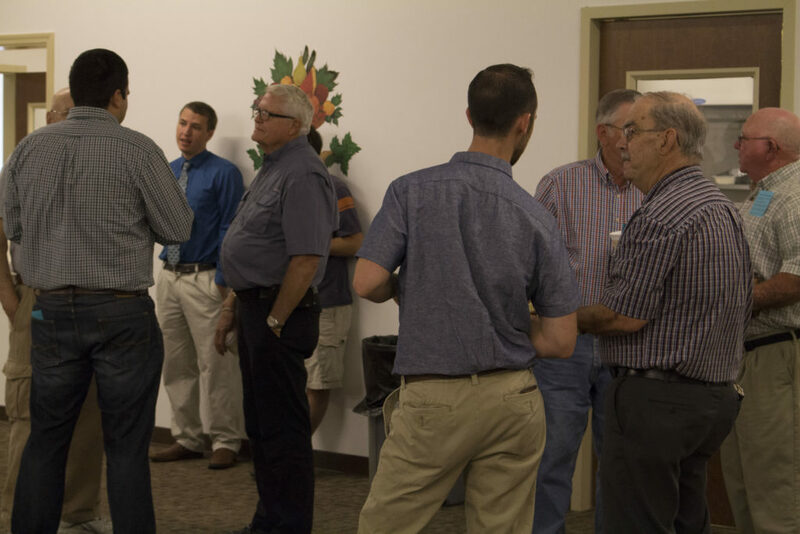 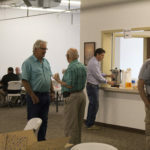 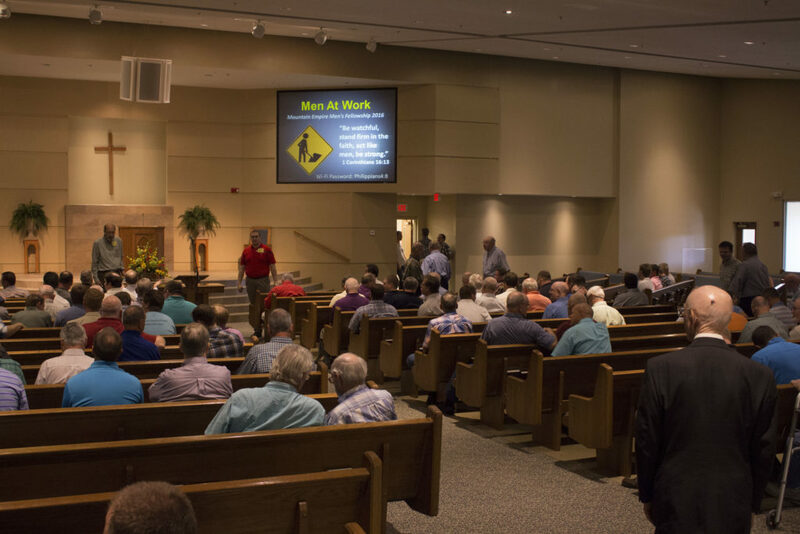 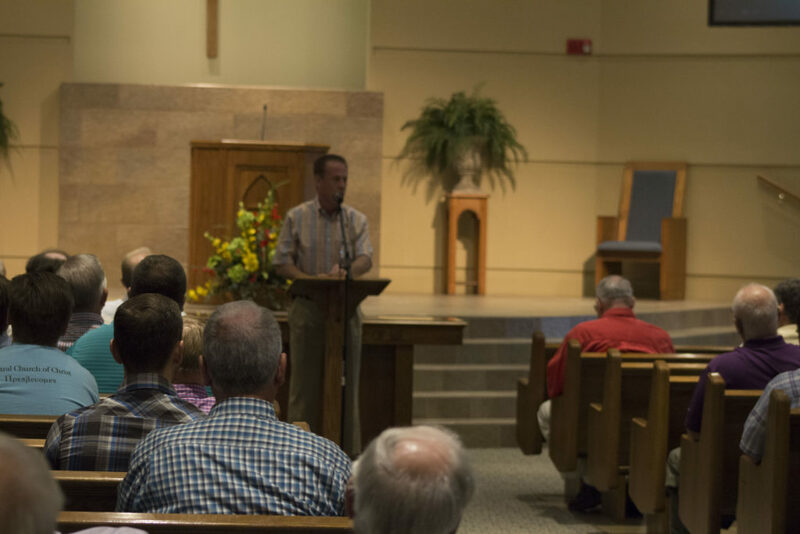 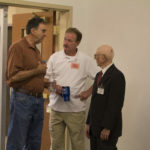 Our First Men’s Day – A Great Success! 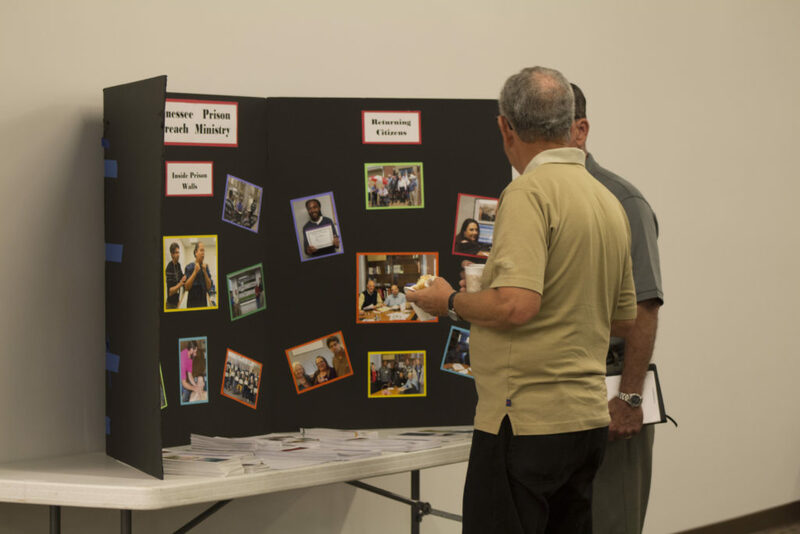 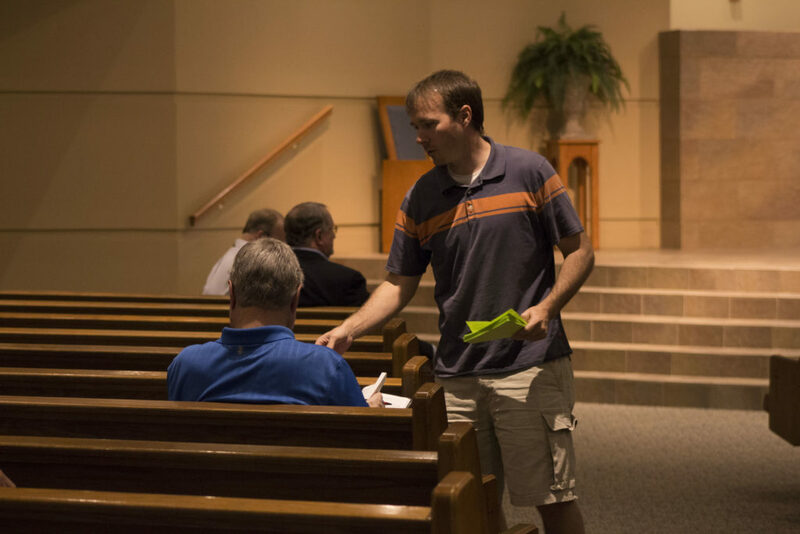 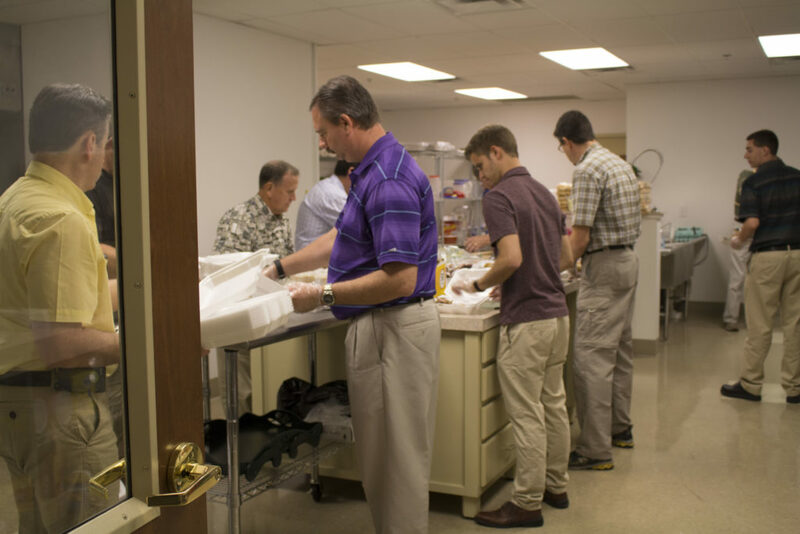 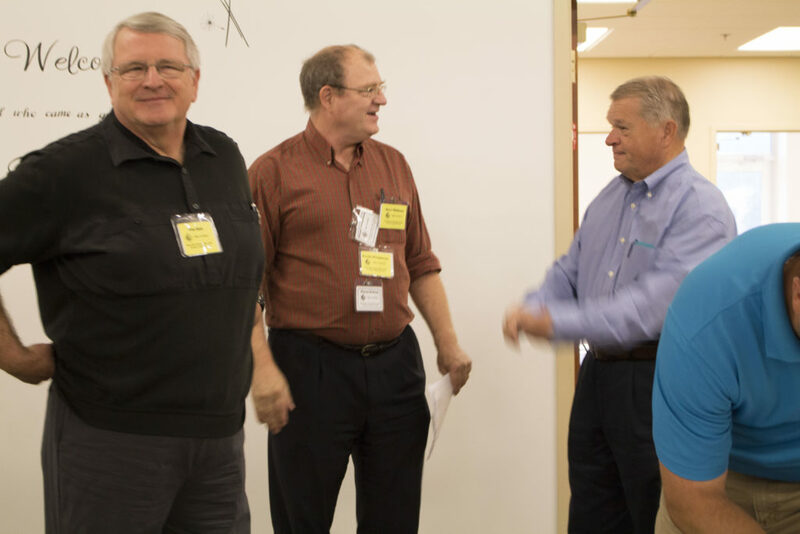 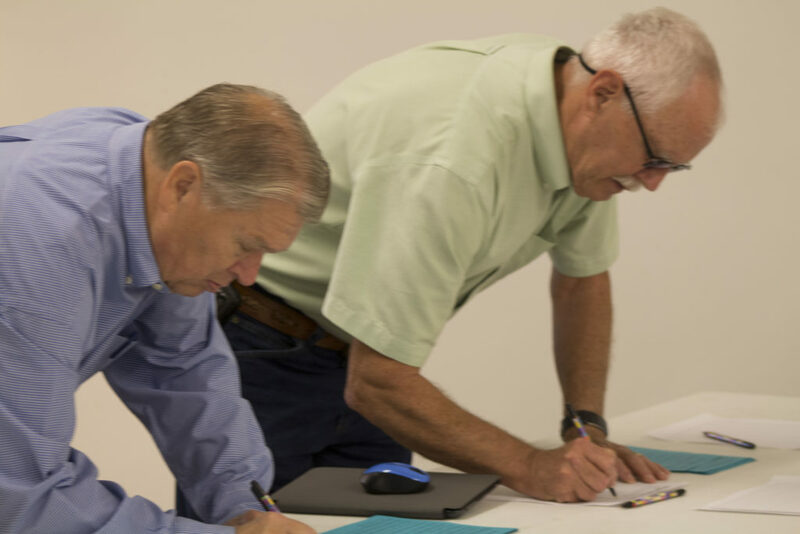 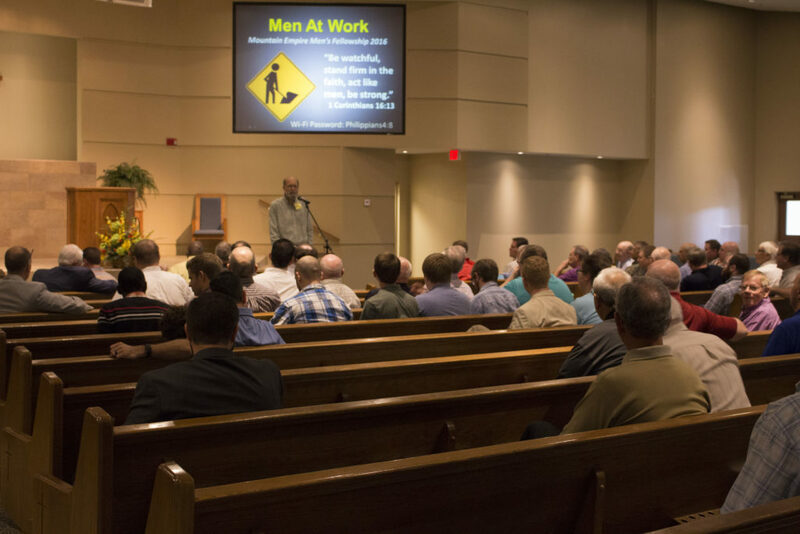 When plans were begun for a men’s day in late January of 2016, we weren’t sure what to expect. 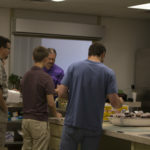 Even the week before the event, we still had no idea. 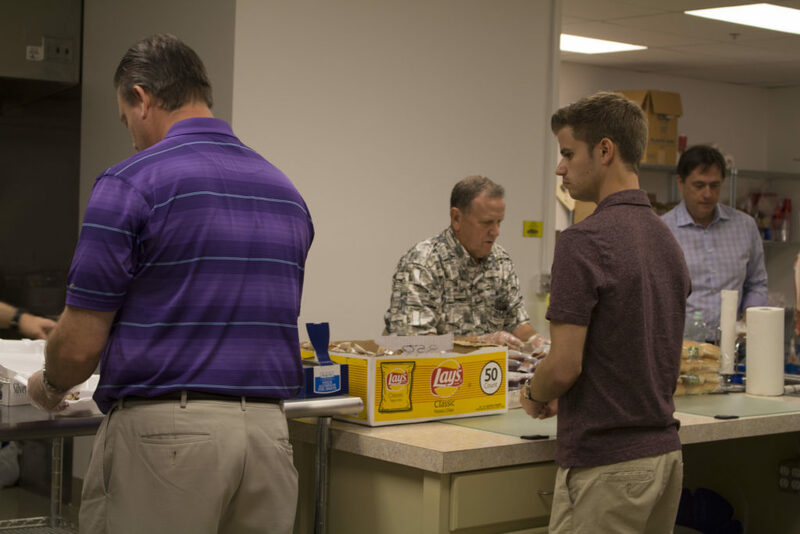 August 27, 2016 brought abundant evidence that the day was needed and appreciated. 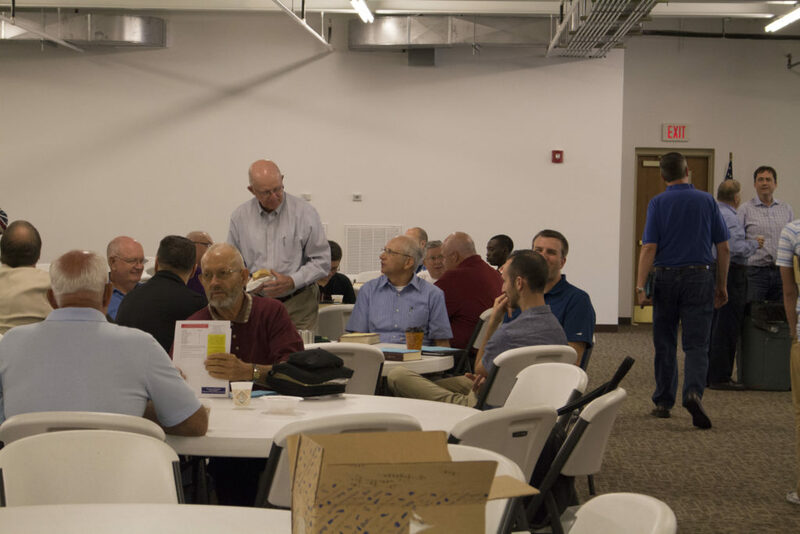 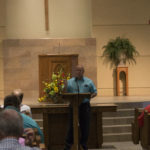 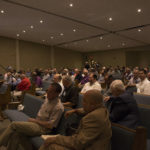 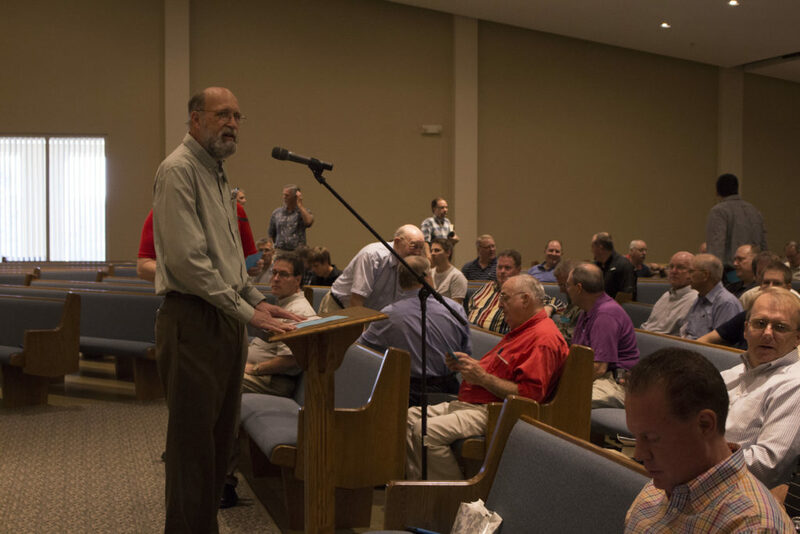 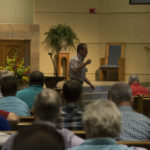 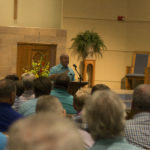 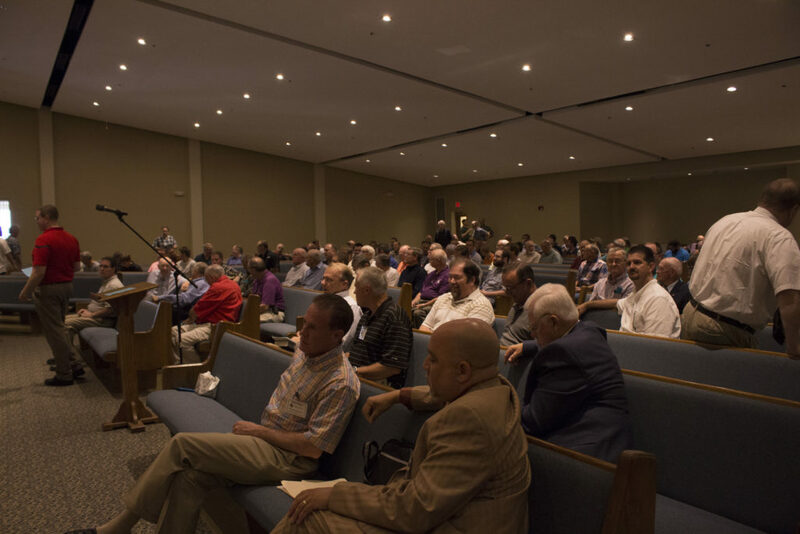 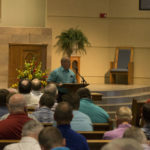 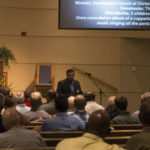 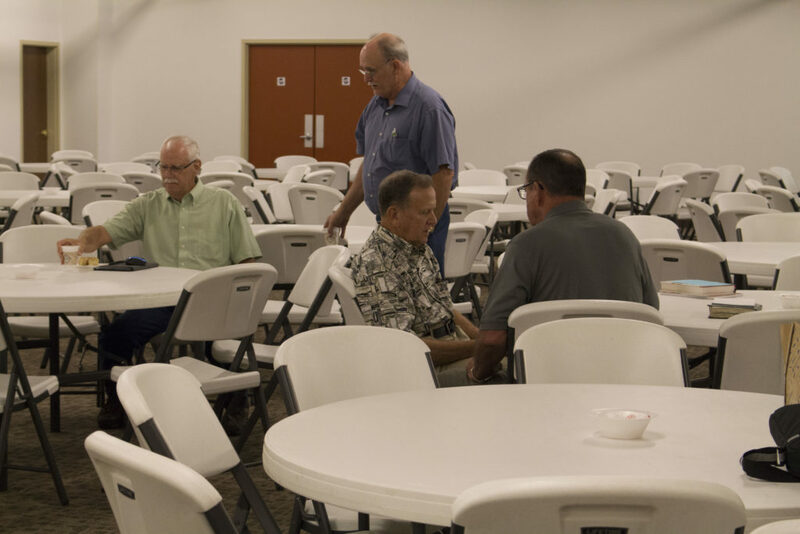 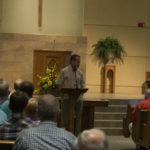 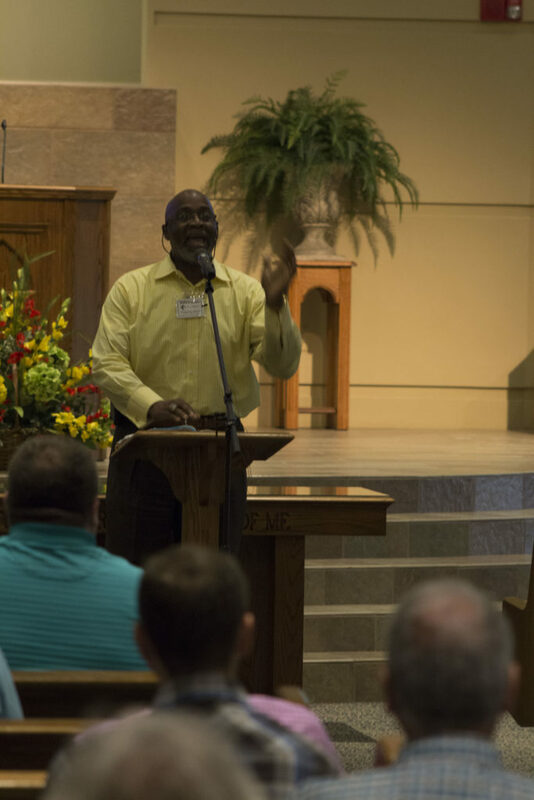 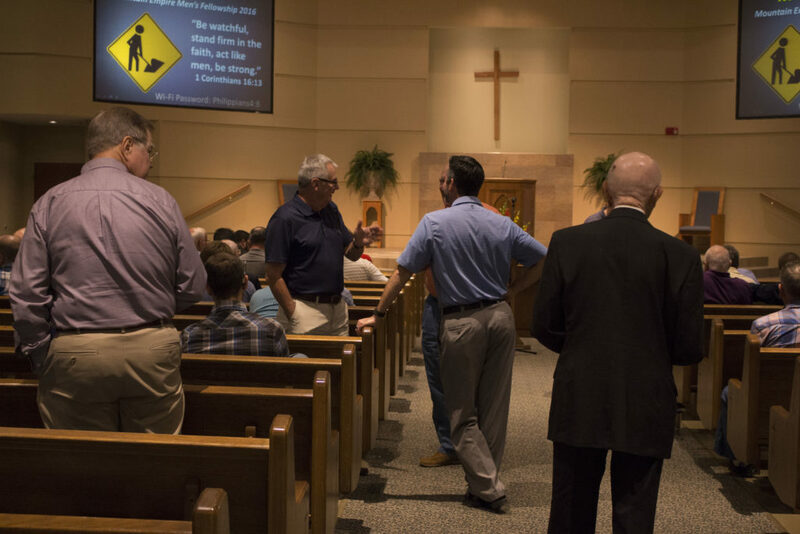 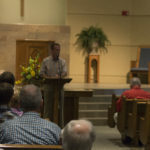 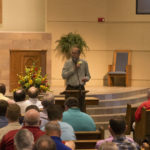 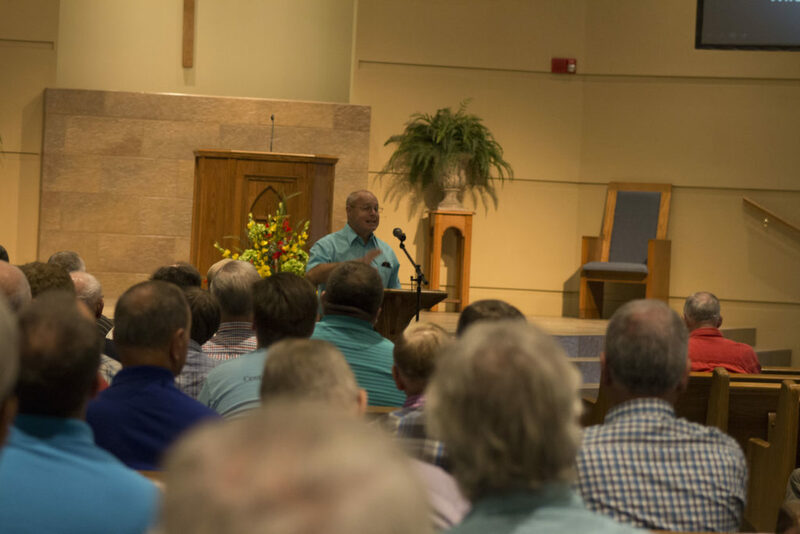 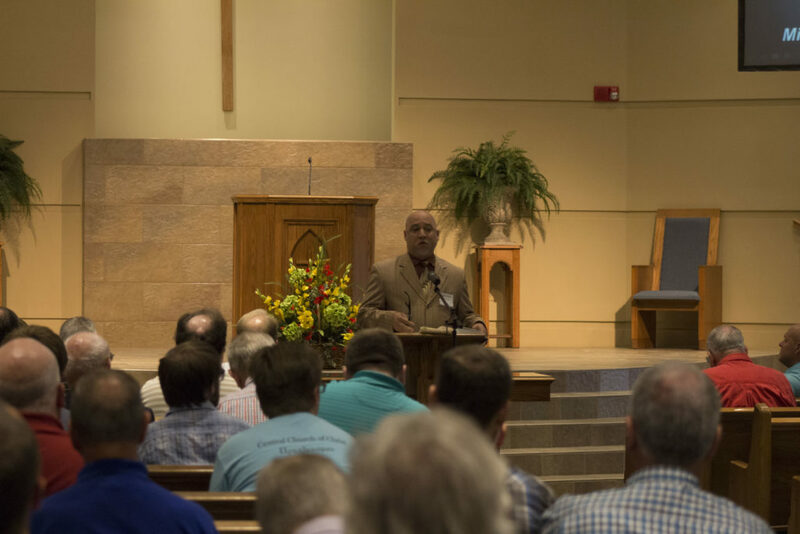 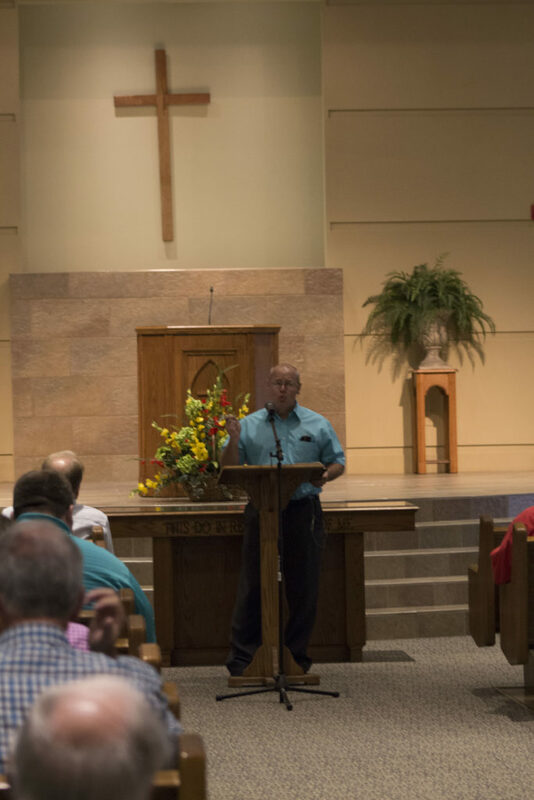 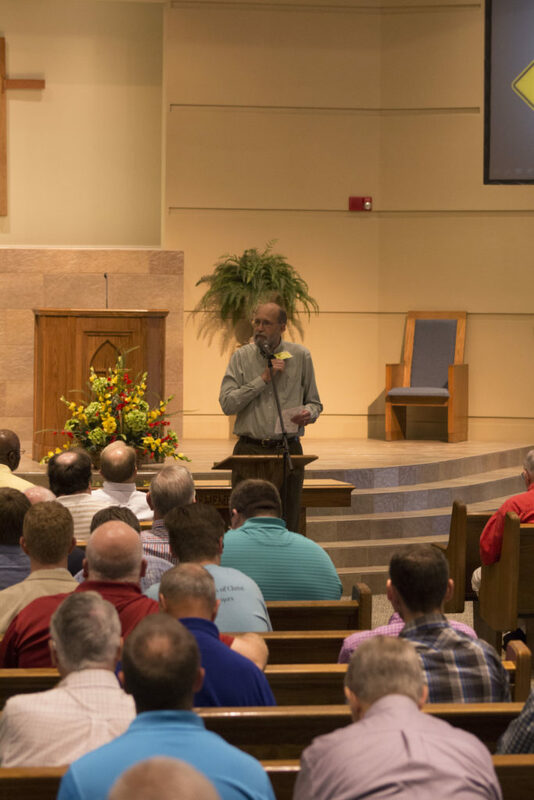 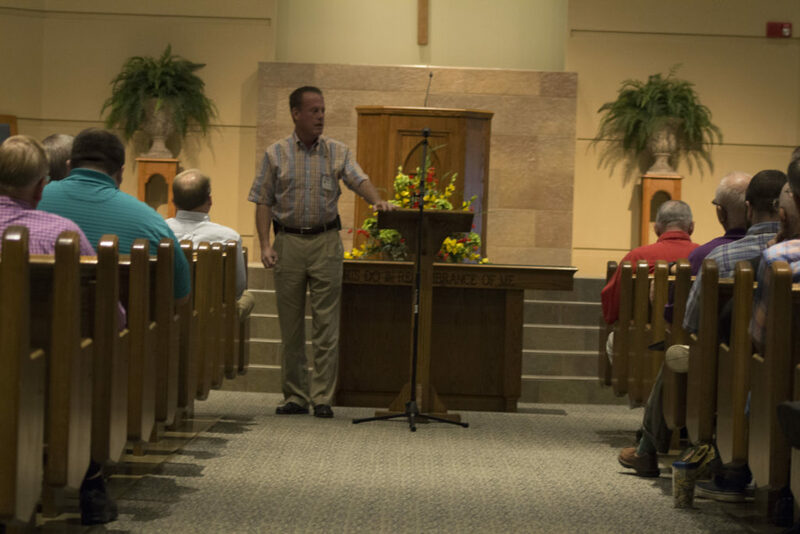 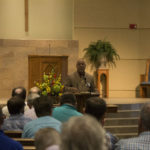 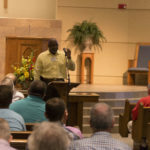 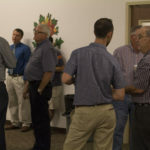 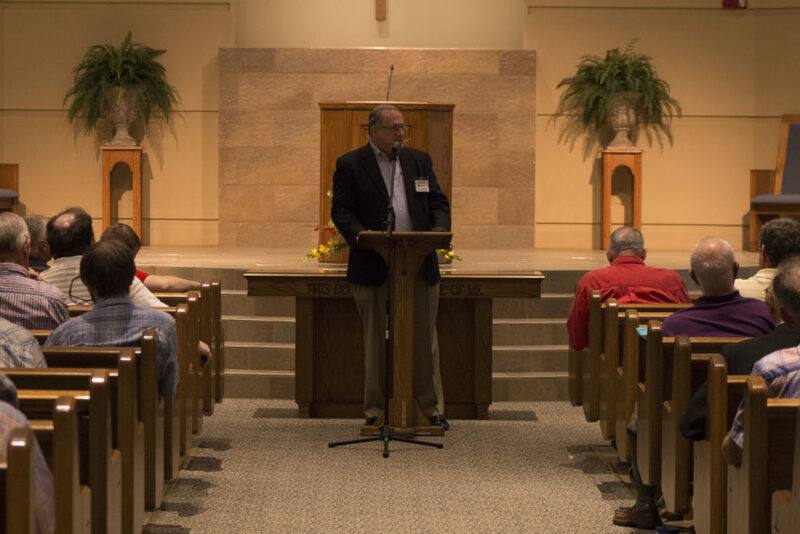 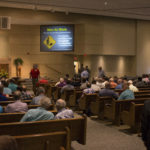 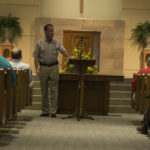 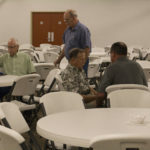 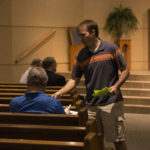 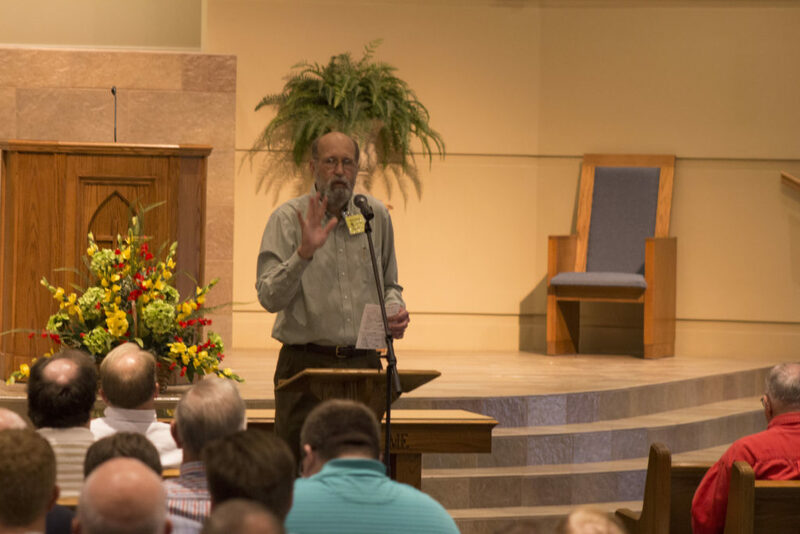 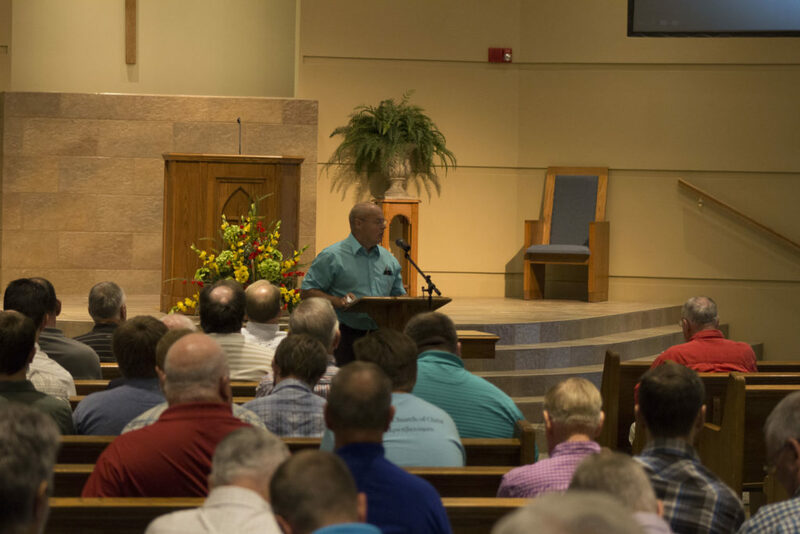 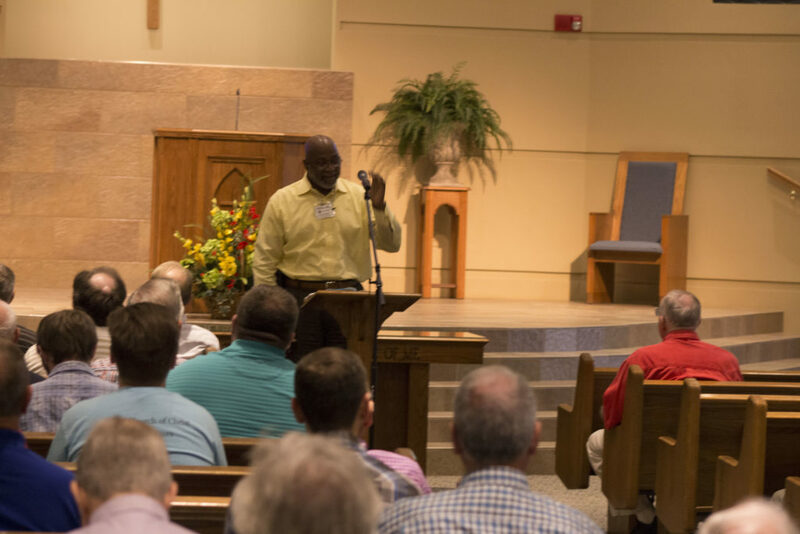 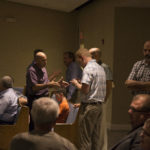 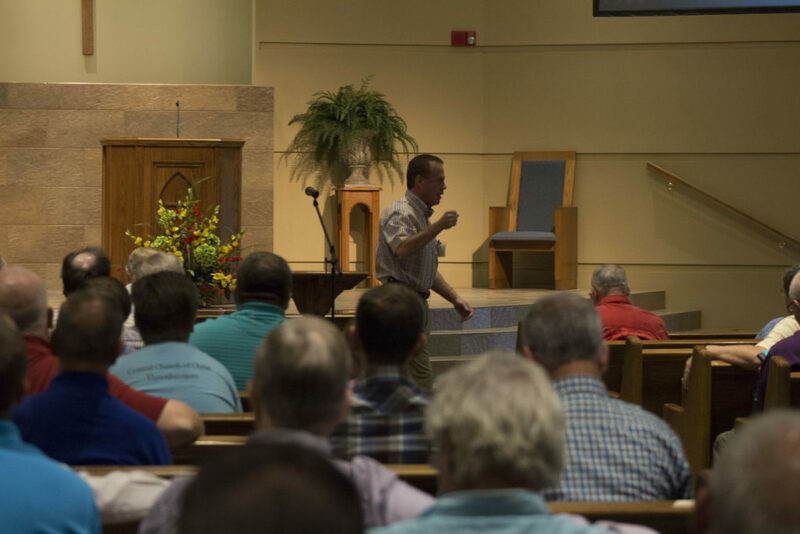 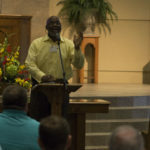 178 men from around the Tri-Cities region and beyond attended the event, and ten different speakers challenged us from God’s word to be godly men. 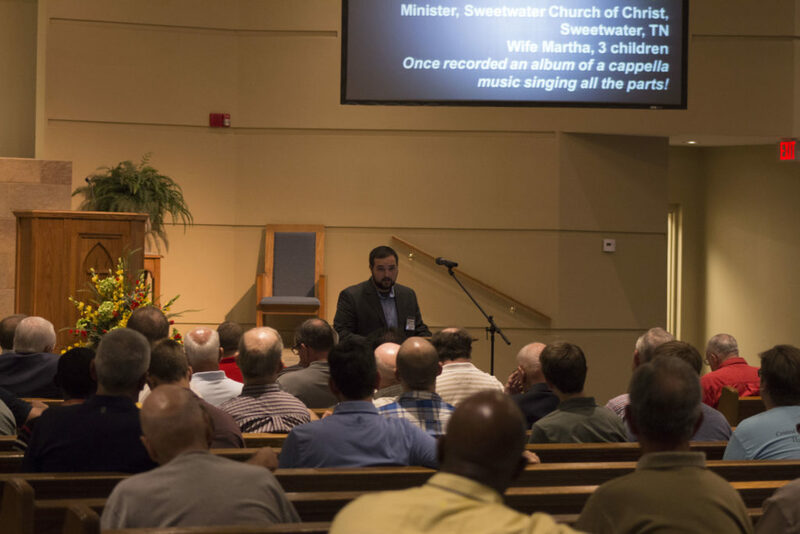 In addition to the lessons, the fellowship and the singing was encouraging and strengthening. 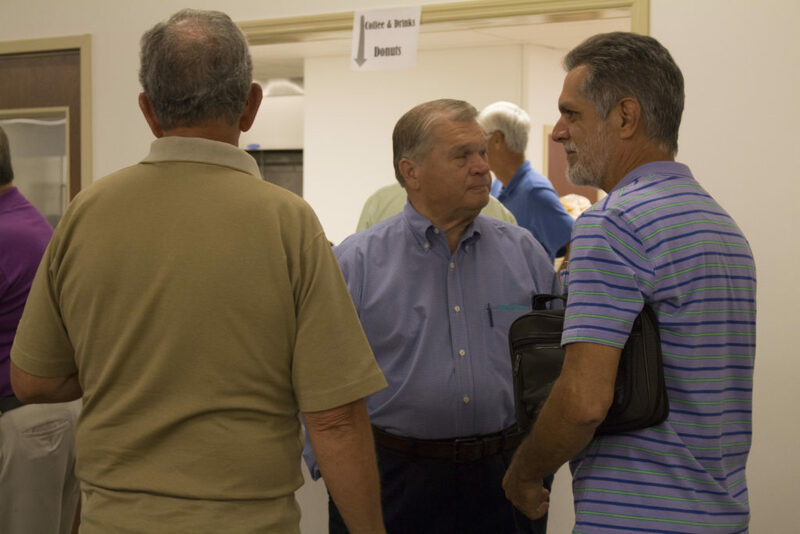 The photo gallery below is just a small sampling of how great the day was. 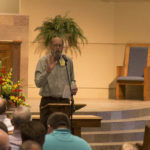 Be sure to also listen to some or all of the lessons presented (they’re worth an encore even if you heard them in person!). 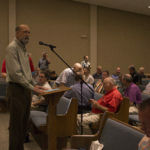 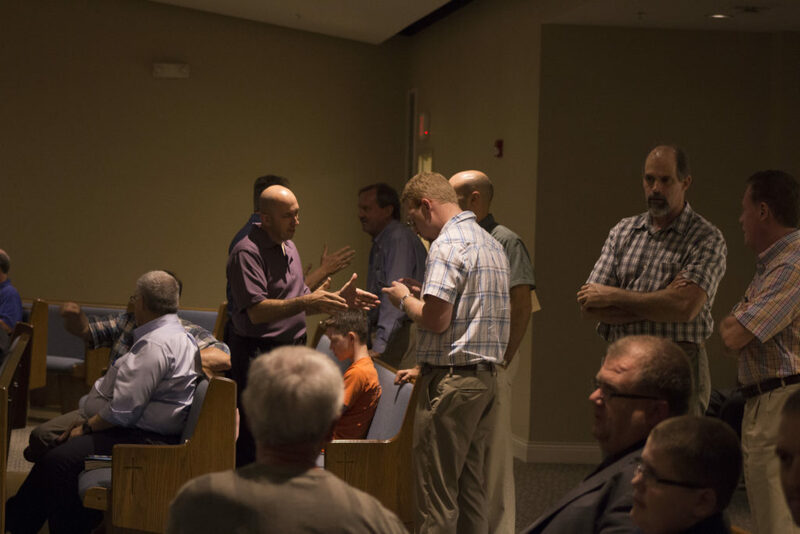 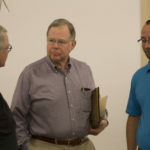 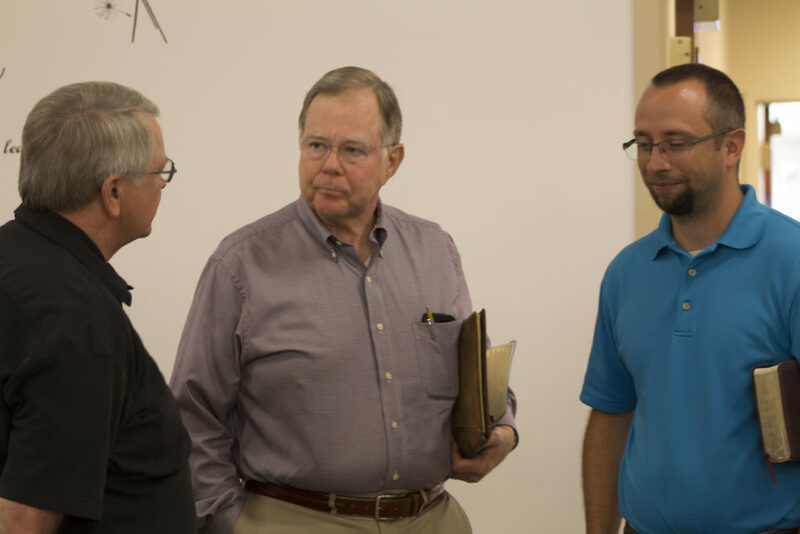 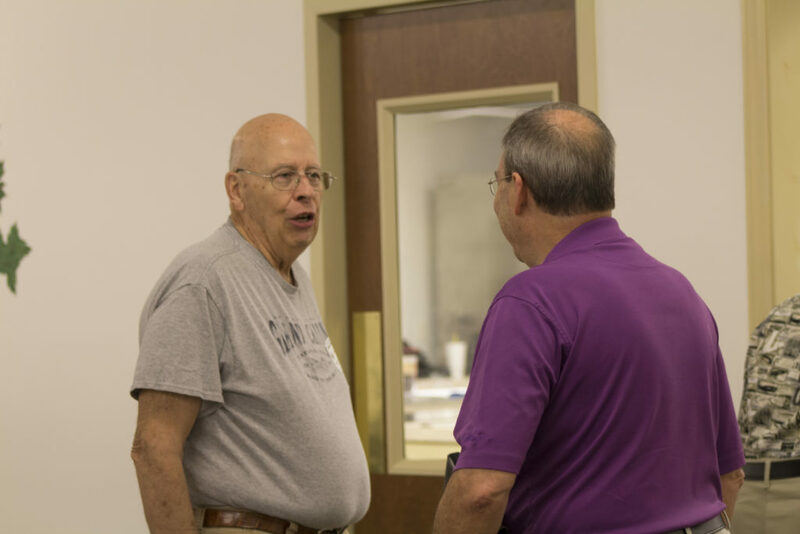 Will there be a 2017 Mountain Empire Men’s Fellowship? 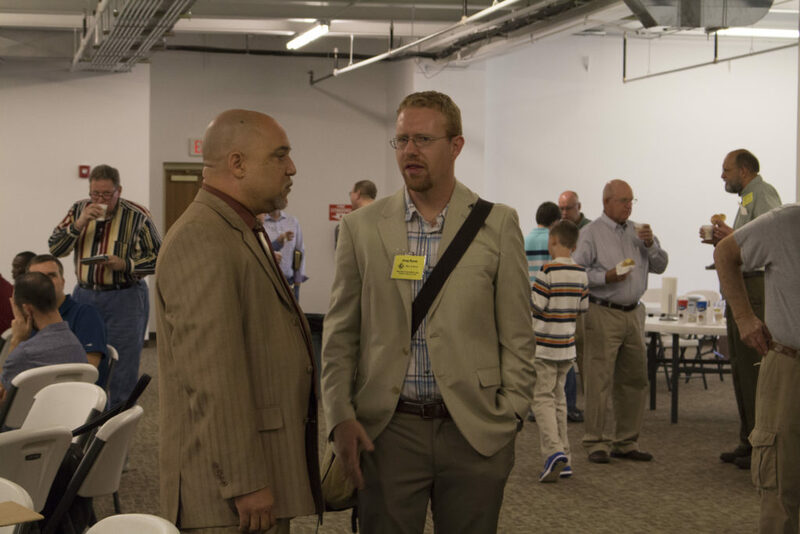 If the Lord wills that it be, we’re going to do what we can to make it happen. 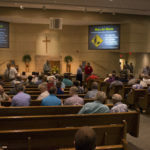 Make your plans to be there!